Showing results by narrator "Tom Blaylock"
After eight years of youth ministry and four years planting a church, I was done. It was over. A lethal combination of overwork, misplaced identity, and a stress-induced sense of panic took me out. Our marriage, once a vibrant ministry partnership, began to wobble. We struggled, we fought, and eventually we settled for a child-centric relationship that lacked passion and purpose. But God gave us another chance. 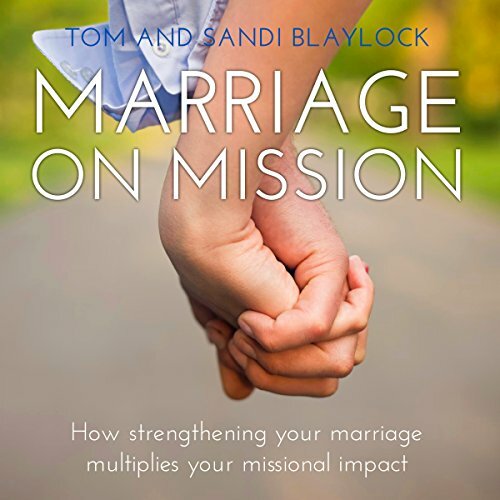 We are now experiencing the reality of a marriage on mission. This is our story.